AACHEN / GERMANY Omani and international students from GUtech recently organized an Omani cultural night at RWTH Aachen University, GUtech’s partner-university in Germany. 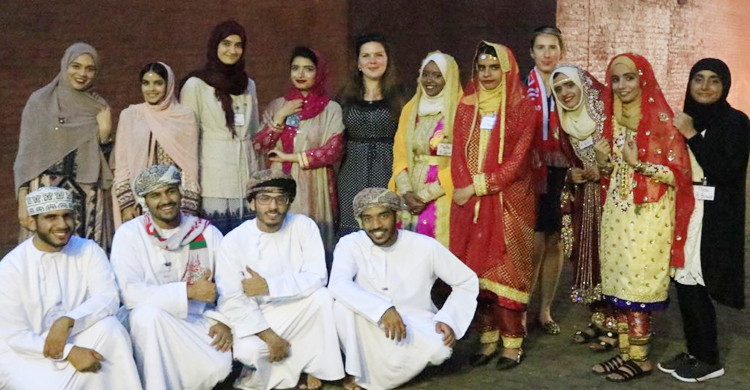 The Omani Night was part of the students’ study-excursion to Aachen, organized annually by GUtech and sponsored by the German Academic Exchange Service (DAAD). During the trip the students learn the German language and familiarize with the RWTH Aachen University, the professors and their departments. “Through emails and social media we invited the international student community. The group of Omani students gave a presentation about the geography and the history of Oman including its trading routs. They also explained the Omani food, the traditional dresses, the educational system and the natural hospitality of the Omani people. It was a marvellous event. All guests were very happy. We interacted with multicultural students on this night and we also invited our interns who already visited GUtech in last years,” said Imran Bhatti, GUtech lecturer in the GUBridge / Foundation Programme. The students also invited a group of BSC Logistics students of GUtech who were also on a study trip to Germany. “We are very thankful to the international office of RWTH Aachen, especially Fouzia Alizai and Hassan Aljalloud, who gave us their full support. I believe that the students of Aachen remember this event for a long period of time as a mile stone in their life which make a strong bonding between Oman and Germany friendship,” said Imran. Each year a number of GUtech graduates decide to continue their MSc studies at RWTH Aachen University, e.g. in Urban Planning and Architecture, Computer Sciences, Engineering and in Geosciences. 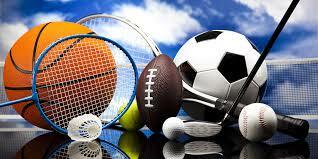 GUtech offers five BSc and three BEng programmes. The university was established in 2006 in Muscat. During the summer semester 2016 a total of 1262 students studied at GUtech.